​Welcome to DIY Walkers, a site for enthusiasts and educators to collaborate on building mechanical walkers, from LEGO-scale, to SUV-scale. Although the principles for building walkers are the same at both scales, the benefit of scaling up is how it magnifies issues with designs, providing feedback for fine tuning that is not available at LEGO-scale. ​Welcome to DIYWalkers! I'm Ben Vagle, and I've been building mechanical walkers since I was 11 years old. 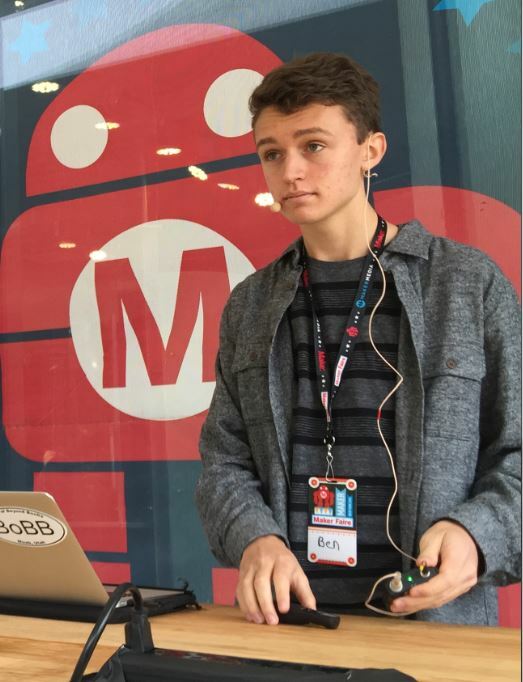 I started this blog to share what I've learned, and to collaborate with you. ​ Let's see if we can take walkers to the next level, and more importantly, help to inspire students to learn the skills necessary to design and build these tricky beasts! 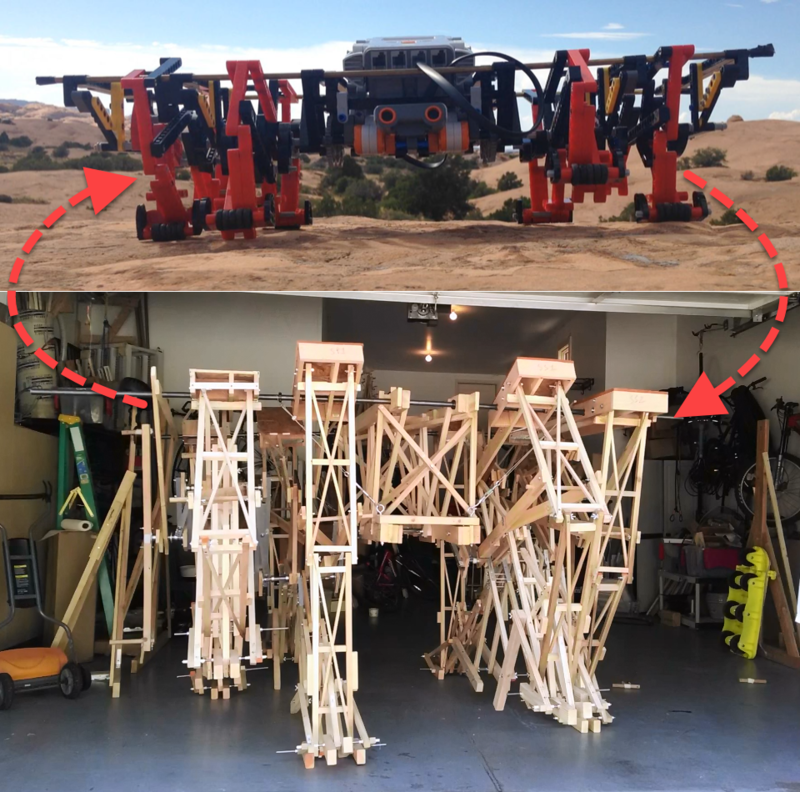 I started by building Klann's amazingly robust Mechanical Spider, Jansen's majestic Strandbeest and our own TrotBot and Strider in LEGO, and then I was a member of the team that scaled up TrotBot in my garage. I'll kick off DIYwalkers with a few posts on Mechanical Walker basics, as well as building instructions for making highly functional LEGO-scale walkers, based on the same principles used for building large walkers. I invite you to participate on DIY Walkers by sharing your builds or insights on the blog, or if you want to contribute more detailed posts on this site just send us an email.